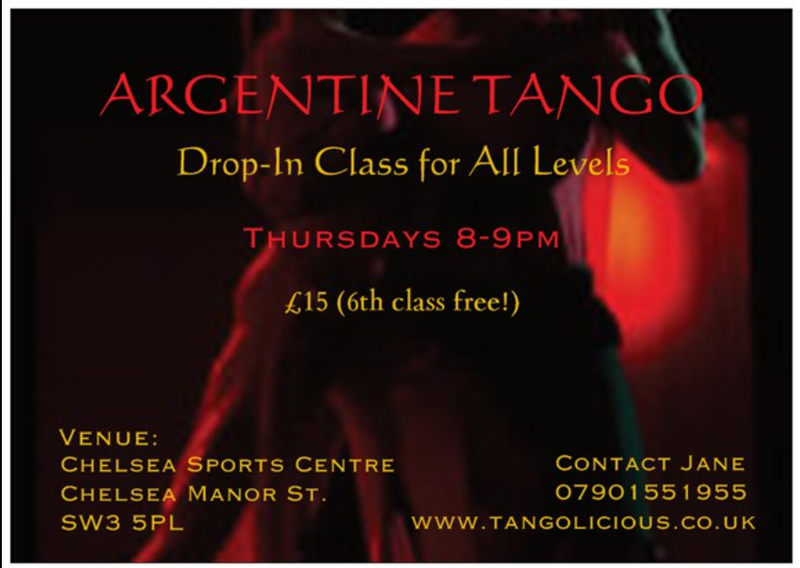 Studio 2 at Chelsea Sports Centre is the new venue for Tangolicious Chelsea, with classes starting on the 7th January 2016. This will be a Drop-in class from 8-9pm and there is no need to book or bring a partner. All levels are welcome. 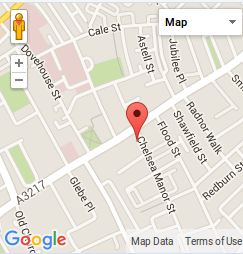 The class price is £15 and, as with all our classes, your 6th class is free! The studio is extremely spacious, with full-length mirrors and large windows, and has jsut been redecorated as part of the complete refurbishment of the Sports Centre. Facilities include large, recently upgraded changing rooms with showers and hair-dryers. 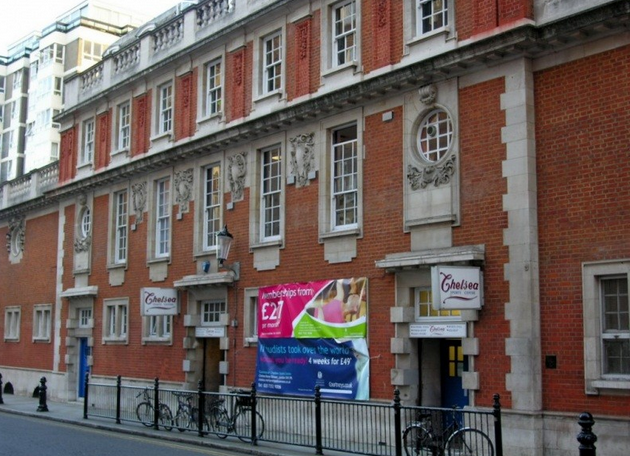 Chelsea Sports Centre is on Chelsea Manor Street, just off the King’s Road (opposite Waitrose) and the nearest tube station is Sloane Square. I will post some photos of the studio as soon as possible, so please check-in again here soon!